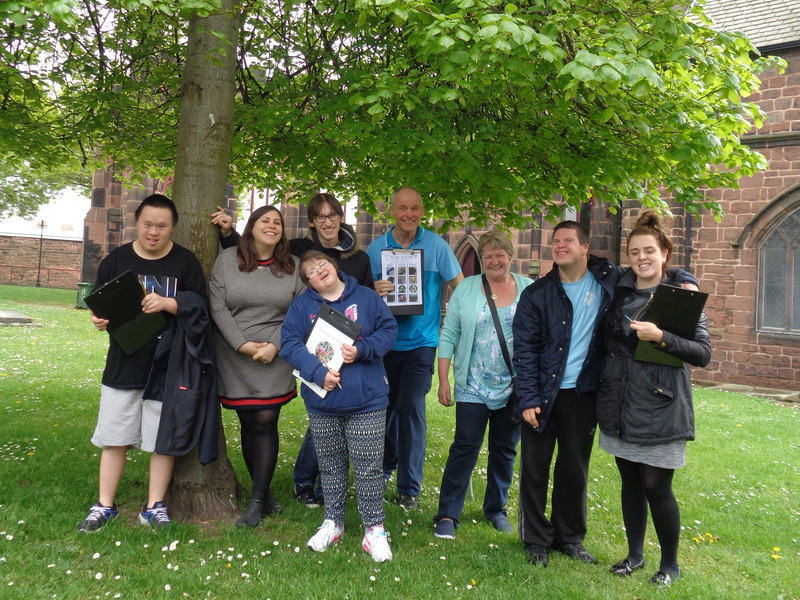 Please see below for the latest news stories and updates from Wirral Mencap. July 25th, 2018 | News | Comments Off on June newsletter out now! April 23rd, 2018 | News | Comments Off on April Newsletter out now! February 6th, 2018 | News | Comments Off on February Newsletter out now! December 7th, 2017 | News | Comments Off on December Newsletter out now! October 9th, 2017 | News | Comments Off on October newsletter out now! August 31st, 2017 | News | Comments Off on August newsletter out now! April 3rd, 2017 | News | Comments Off on April Newsletter Out Now! Enjoy cycling or just looking for a challenge? February 2nd, 2017 | News | Comments Off on Enjoy cycling or just looking for a challenge? January 30th, 2017 | News | Comments Off on February Newsletter Out Now! December 19th, 2016 | News | Comments Off on Christmas Newsletter Out Now!